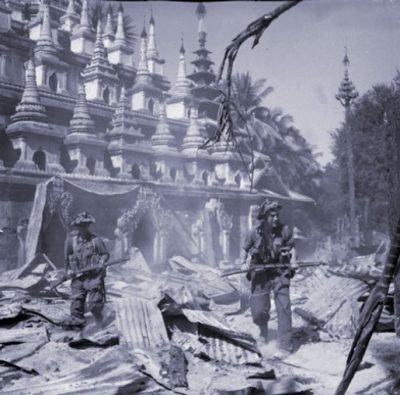 Featured image: British colonial forces in Myanmar, known at the time as Burma. In articles on Myanmar and the Rohingya, Reuters News (Dec. 16, 2016), Chicago Tribune (Aug. 31), Wall Street Journal (Sept. 13) and the think tank Center for Strategic and International Studies (Sept. 7), all reported Saudi support for the Rohingya struggle. This article was originally published by Workers World.